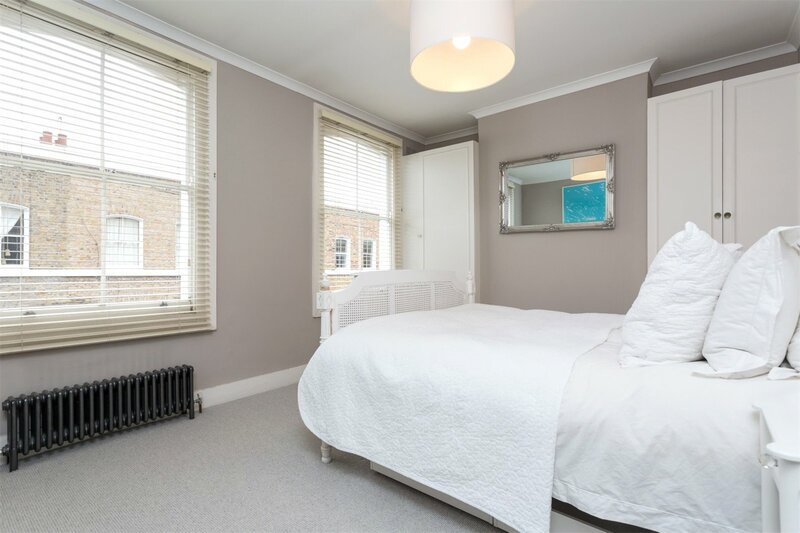 A beautifully finished 2 double bedroom house with private rear courtyard garden, situated within the highly sought after Jesus Green conservation area. 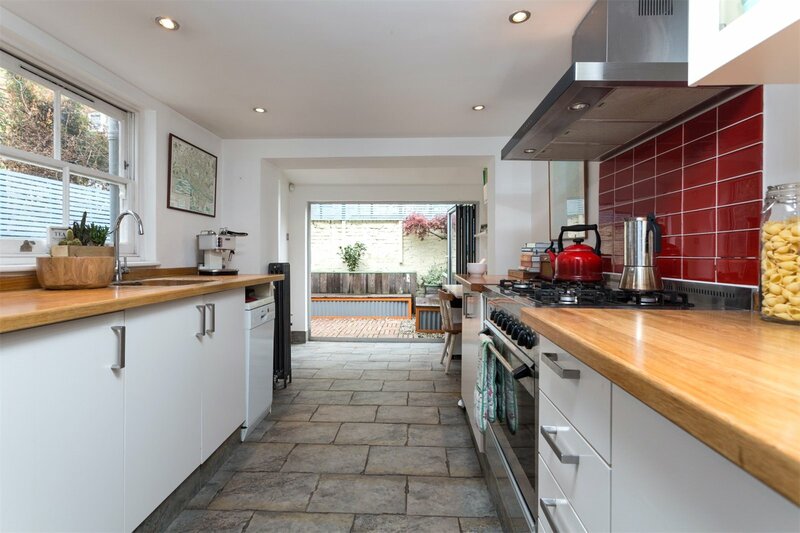 A bright and spacious open plan living and entertaining space leads through to a double length kitchen/breakfast room where bi fold doors open out to a landscaped patio garden. 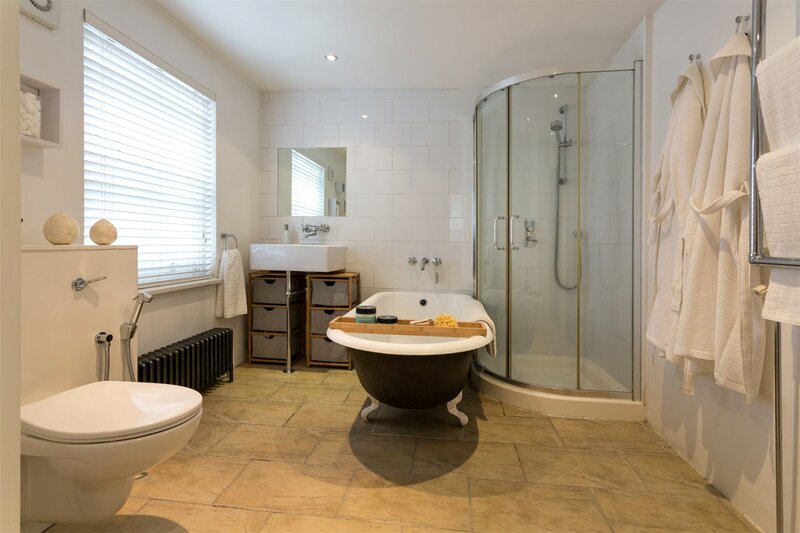 Two double bedrooms (both with built in storage) and a family bathroom encompassing a traditional free standing bath with a separate walk in shower are located on the first floor. 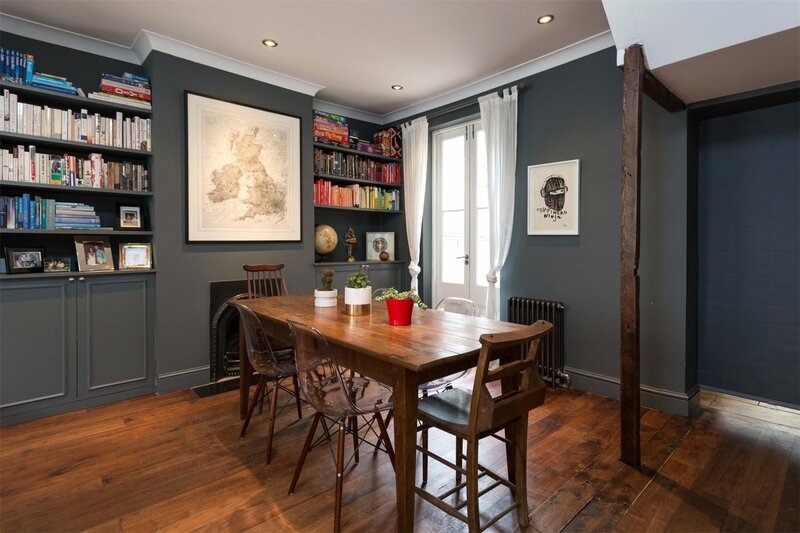 The house has been sympathetically renovated to accommodate more modern additions whilst still retaining a distinct Victorian charm, with traditional features such as the large sash windows, exposed wood floor and original ornate working fireplaces. 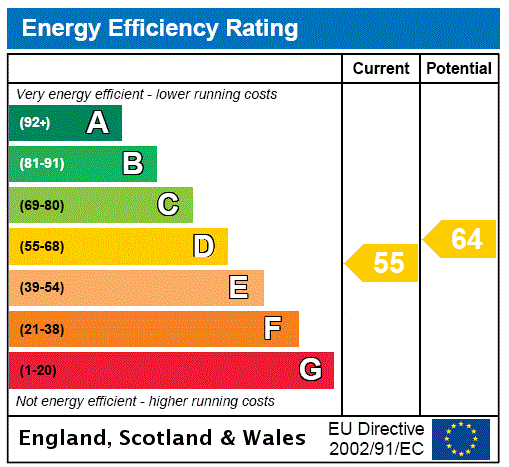 Benefitting from gas fired central heating with cast iron radiators throughout, with a new boiler and NEST thermostat installed within the last two years. 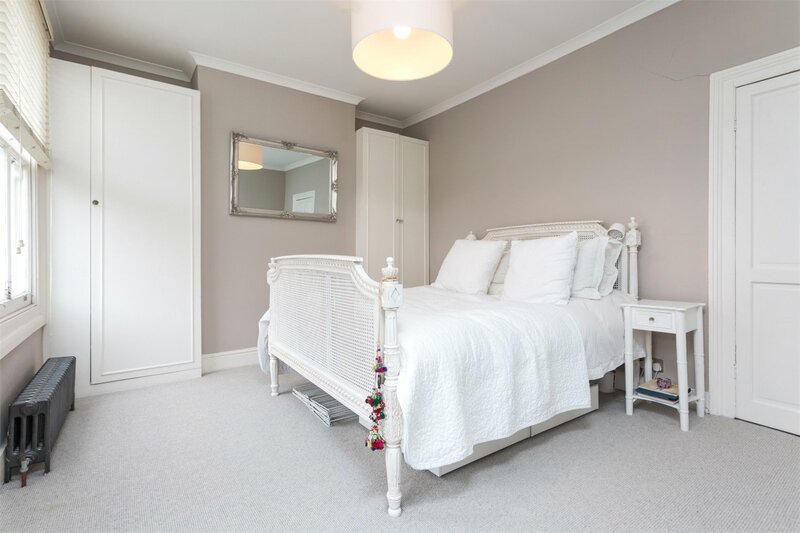 The open plan living space retains its original wood floorboards, whilst the remainder of the house has been updated with stone flooring to the kitchen and bathroom and carpets to the bedrooms and first floor landing. 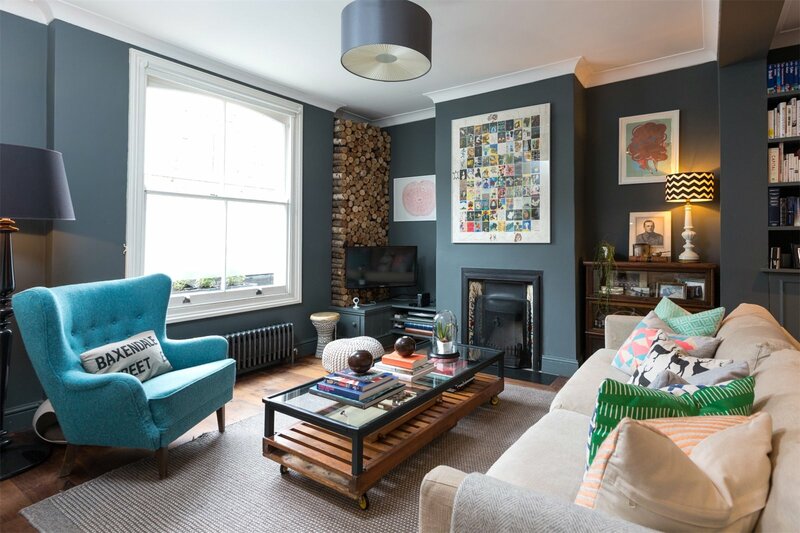 The main living area featured as one of three houses in Jesus Green to be chosen for The Great Interior Design Challenge in 2014. Undergoing a complete makeover, its elegant design was chosen as the winner. 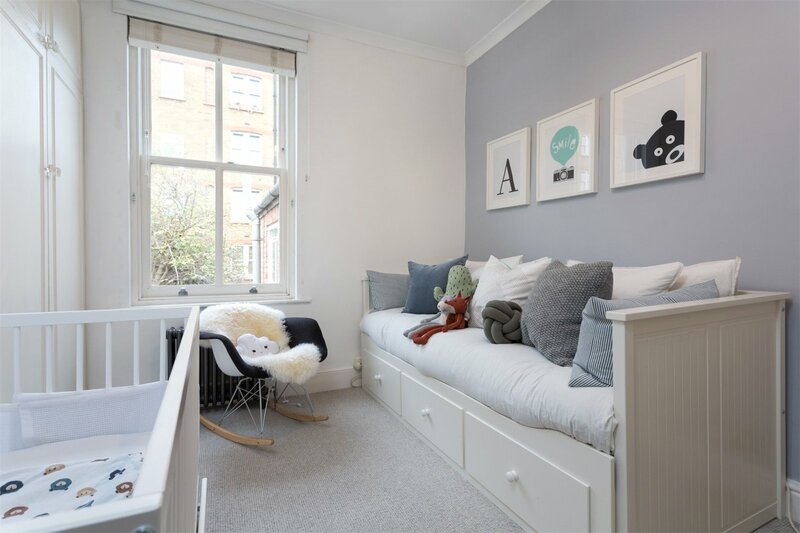 Located in the heart of tranquil Jesus Green and bordering the vibrant Columbia Road Flower Market, this picturesque area still manages to retain a unique character and village feel while remaining close to the city. The Jesus Hospital Estate is an enclave of c.350 houses and is steeped in history. 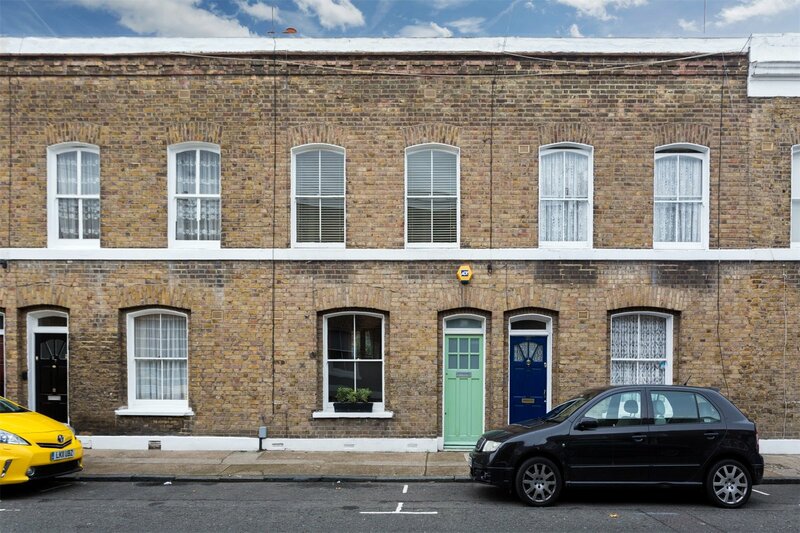 Its characterful Victorian terraces remain a favoured backdrop for both TV and film. 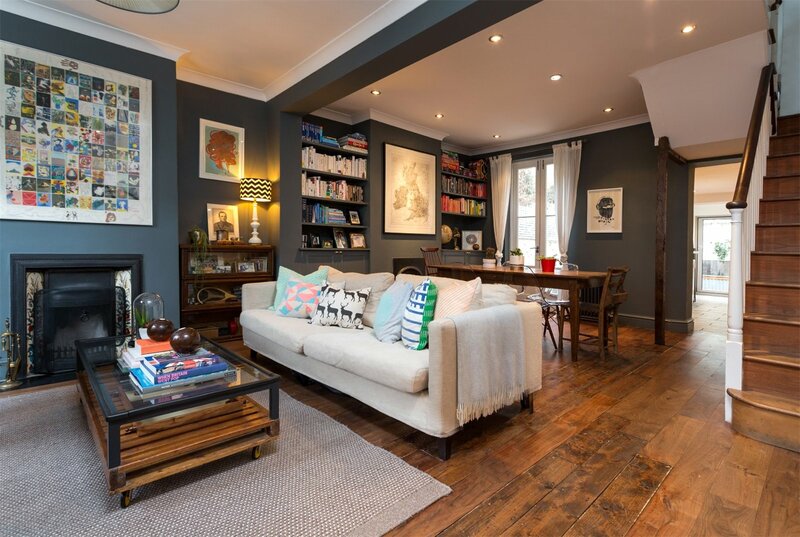 The surrounding area offers a truly cosmopolitan feel with an eclectic mix of coffee shops, acclaimed restaurants, bars and independent retailers, notably on Columbia Road, Hackney Road, Brick Lane, Redchurch Street and Broadway Market. 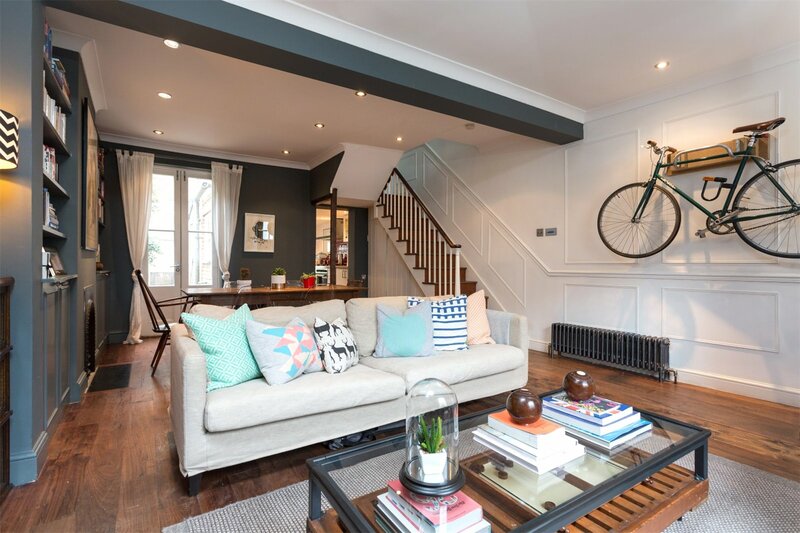 As well as Jesus Green itself, the property is within easy reach of the green open spaces of both Haggerston Park and the famed Hackney City Farm as well as Victoria Park with its boating lake and wealth of recreation and sports facilities. 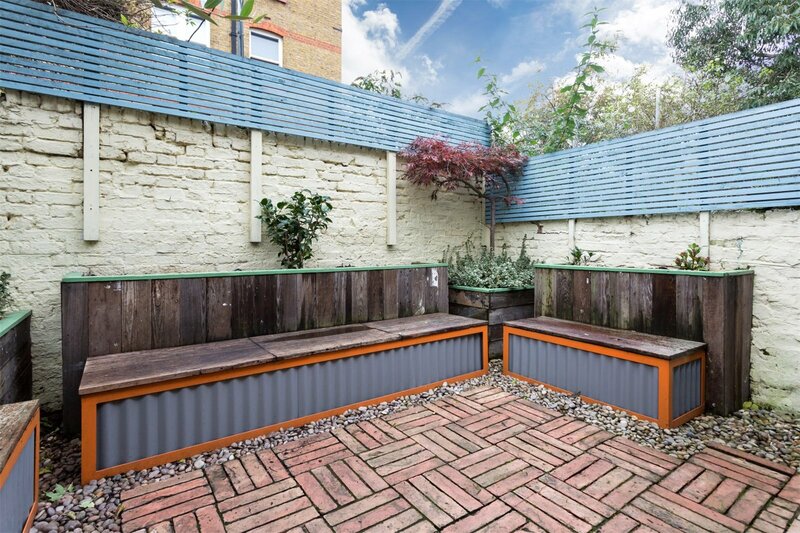 Nearby transport links include Hoxton Overground Station (0.6 miles) and Bethnal Green Underground Station (0.7 miles). Liverpool Street Station is 1.2 miles and can be easily reached on foot or by train. There are three Santander cycle stands within Jesus Green as well as a wealth of local bus routes on Hackney Road providing 24 hour access to the rest of London. The nearby A12 and A1 offer quick routes out of London to the M11 and M25. (All distances approximate).